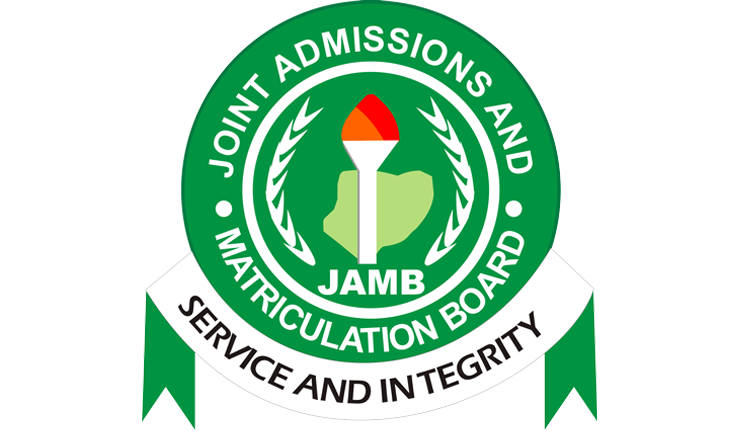 Joint Admission and Matriculation Board, JAMB will not extend the registration period. JAMB has so far registered over 1.2 million candidates for the 2019 Unified Tertiary Matriculation Examination (UTME) across the country. JAMB Accredited Registration Centre Nearest to You.